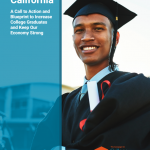 How do we determine if incoming students are ready for college-level work? 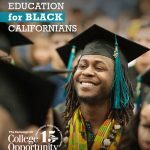 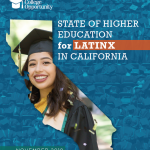 California’s community college system is currently working to address this complex question in a more nuanced, comprehensive and equitable way. 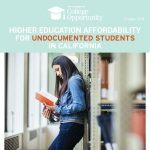 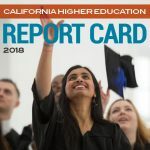 The Student Transcript-Enhanced Placement Study (STEPS) aims to help California’s community colleges grow their capacity to utilize high school transcript data to improve the assignment of recent high school graduates to English and math coursework. 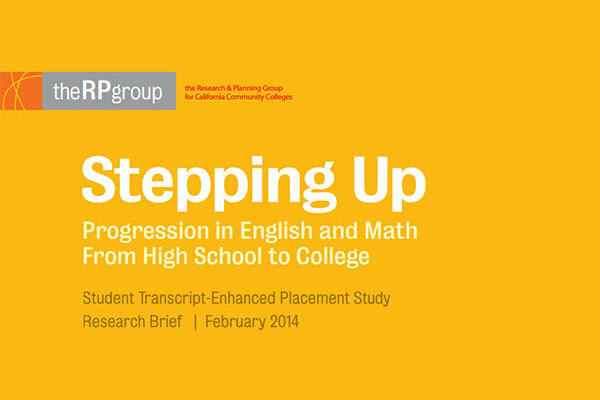 The RP Group recently concluded a pilot study that tested a specific transcript analysis methodology already utilized at Long Beach City College and published findings in this new report.